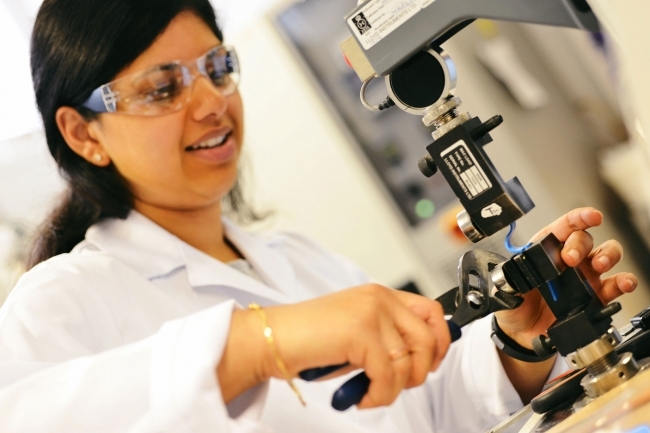 People associated with Made Here Now are strongly represented in a key conference on the future of manufacturing, highlighting how people from the initiative are playing a central part in developments affecting the sector. Made Here Now is an initiative that highlights success in manufacturing and promotes the best resources available from other organisations working in this sector to help attract more young talent. Sir Vince Cable, former UK business secretary and member of the Made Here Now advisory board, is taking part in a debate at the Financial Times event about the changing landscape of manufacturing and the way governments and businesses need to alter their approach. Prof John Uff, whose review of failings in promotional efforts to attract more young people into the sector has been highlighted in Made Here Now, is involved in a session on future jobs. Peter Marsh, founder of Made Here Now and the FT’s former manufacturing editor is chairing several parts of the event which takes place in London on October 3. 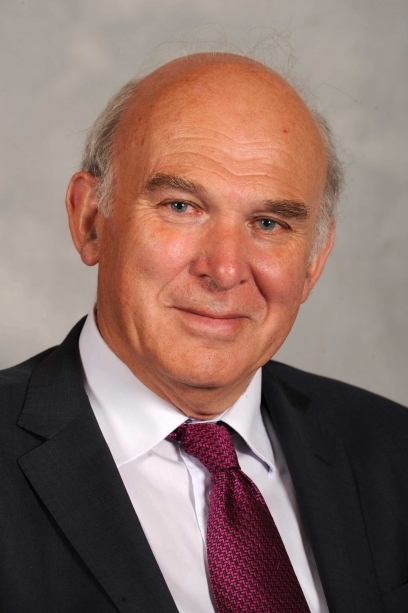 Sir Vince, the new leader of the Liberal Democrat party, says he wants to continue to ensure manufacturing becomes a bigger part of the discussion about ways to strengthen the UK economy. The Financial Times annual manufacturing summit – in its fourth year – focuses on the technologies and skills that will affect winners and losers in global manufacturing over the next 20 years. Among the issues being discussed is how new technologies will affect working in manufacturing and how to recruit the most able young people into the sector, a big area of focus for Made Here Now. Several people from organisations that are current or past sponsors of Made Here Now will contribute to the meeting. They include Simon Masters, Head of Innovation, Innovate UK, who will discuss new technologies and business approaches, and Prof Svetan Ratchev, head of the Institute for Advanced Manufacturing at Nottingham University, who is taking part on a session on digitisation. Neill Ricketts, chief executive of the technology company Versarien, will talk about scaling up new manufacturing ventures. Páraic Begley, the general manager at Sugru, a successful UK startup that is among the Made Here Now case studies, will be telling the conference about how his company has brought in new ideas and faced up to global competition. Also attending the meeting are two other members of the Made Here Now advisory board – Liz Corbin of the Institute of Making at University College London and Greg McDonald, managing director of Midlands plastics manufacturer Goodfish – and Mark Cropper, chairman of paper producer James Cropper, a Made Here Now sponsor.